Welcome to The Westchester Downtown, a premier venue in Bakersfield unlike any other! A beautiful and elegant venue suited to fit your every desire, with a wide open main space along with a unique and chic basement as well! 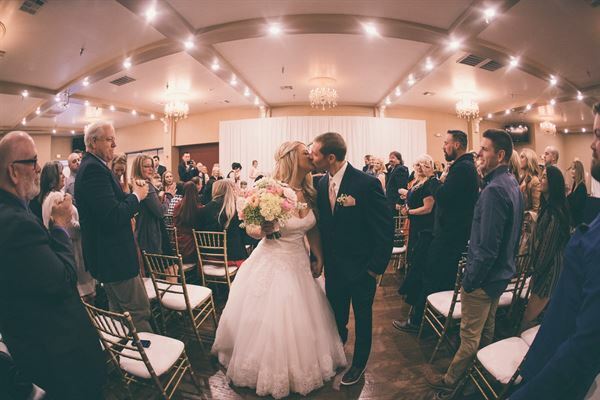 We can accommodate any event, making the special event of your dreams into a reality We offer features unlike any other hall in Bakersfield, and are able and ready to make your next event truly special and unforgettable! Contact us, book a tour, and enjoy your next event at Club W! We can't wait to hear from you!